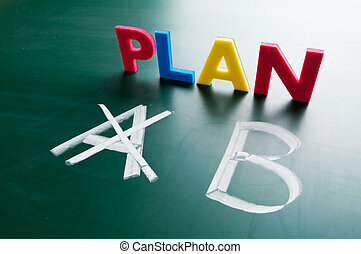 Crossing out plan a, writing b. 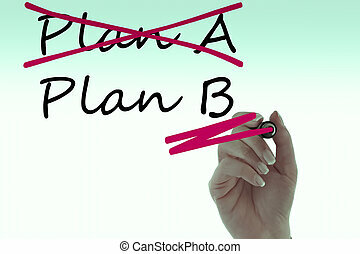 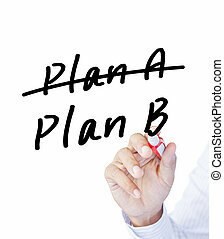 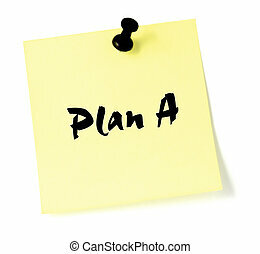 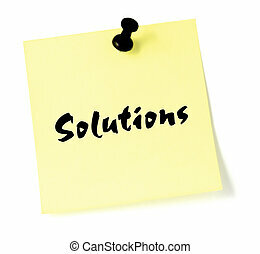 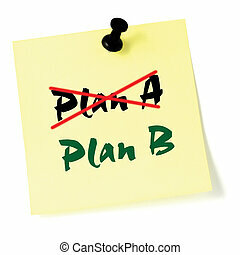 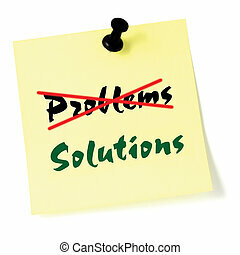 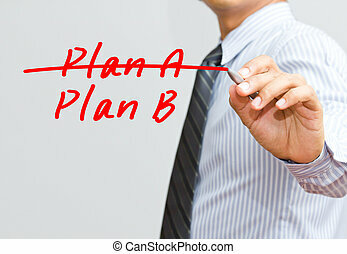 Crossing out plan a, writing plan b. 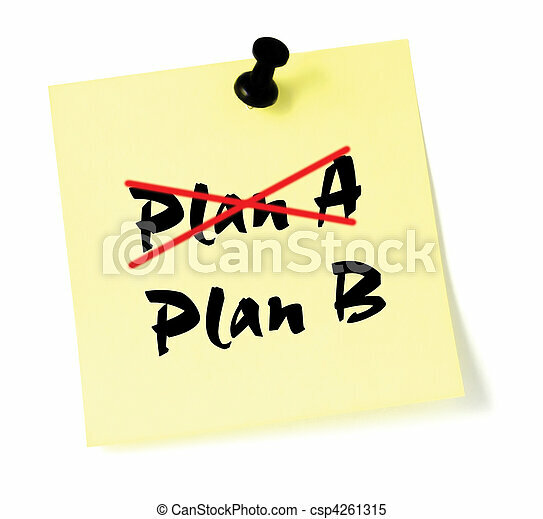 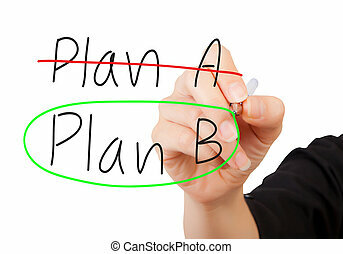 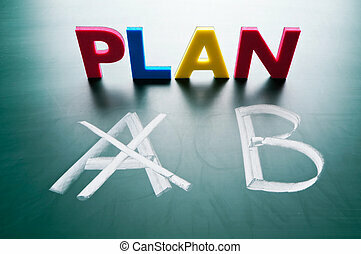 Crossing out Plan A and writing Plan B. 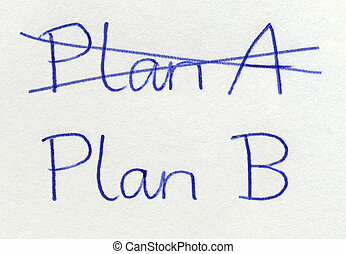 Hand crossing over Plan A, writing Plan B. 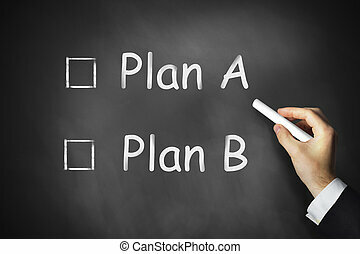 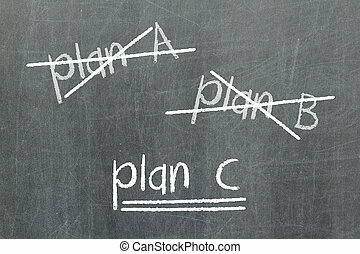 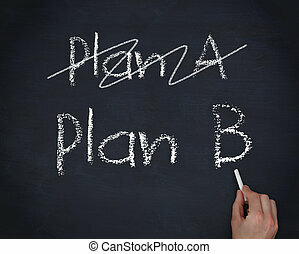 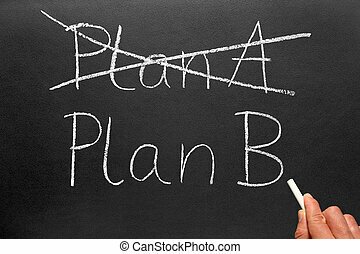 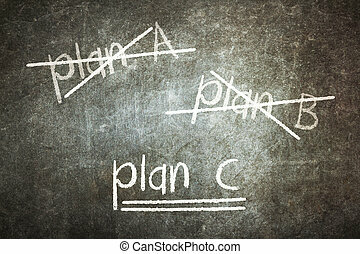 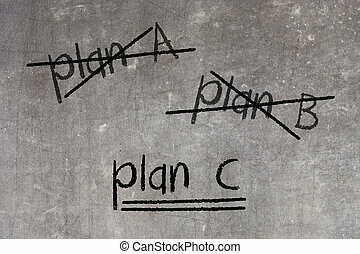 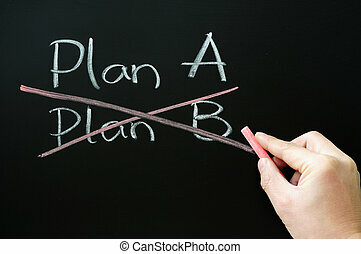 Crossing out Plan A and writing Plan B on a blackboard.